Since the 1950s when MIT computer scientist John McCarthy first coined the term “artificial intelligence”, the technology has grown in leaps and bounds across the globe. 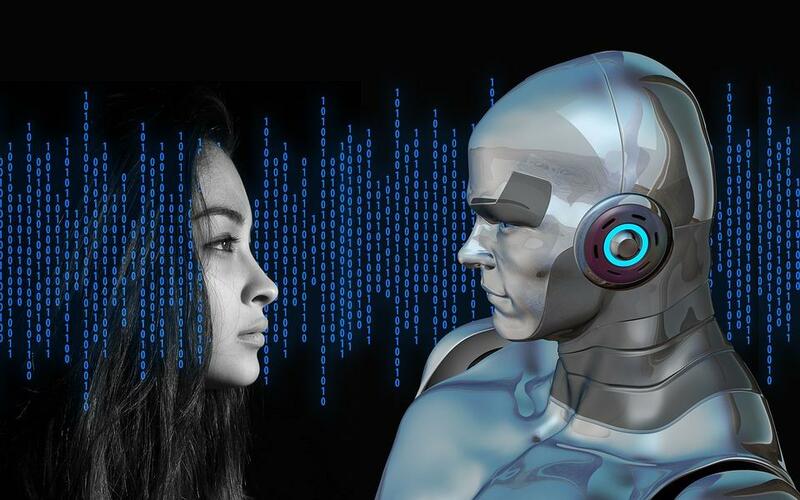 Today, AI permeates several strata of the digital experience – from web crawlers on websites to humanoid robots that can mimic human expression and speech. 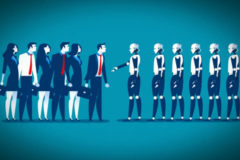 In Nigeria (and Africa), the proliferation of artificial intelligence is very much still in its infancy thanks to several problems ranging from a lack of adequate infrastructure to cultural and socio-economic barriers to adoption. But that doesn’t mean Africa is taking a backseat and ‘unlooking’. As far back as 2008, South African company BrandsEye was already using a proprietary mix of search algorithms, crowdsourcing and machine learning to mine online conversations for sentiment and provide that data to enterprise customers. Also, Egyptian startup Affectiva, launched in 2009 by Rana El Kaliouby, uses emotion recognition to detect moods and make decisions based on facial expressions and has raised $34 million in venture capital till date. 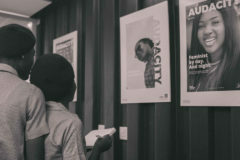 In Nigeria, the space is heating up, slowly but surely. 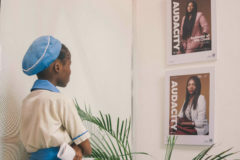 Data Science Nigeria, a non-profit convened by Bayo Adekanmbi (Chief Transformation Officer at MTN Nigeria), recently launched Nigeria’s first AI-focused hub at the University of Lagos and there is a slew of AI-focused startups building great solutions. 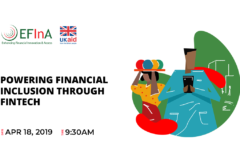 Even more traditional entities like banks have delved into the space – great examples are Diamond Bank and United Bank for Africa (UBA) who have launched AI-powered digital assistants (‘Ada’ and ‘Leo’, respectively) in recent months. Sizeable investments by Google (with a new AI hub in Ghana) and Facebook (with its NG_Hub setup in Lagos in partnership with CcHub) are also validating the advent of AI in Nigeria and Africa. 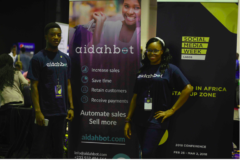 Launched in January 2017 by Adeyinka Adewale (who was an Entrepreneur-In-Residence at Venture Garden Group in 2013) and Pelumi Aboluwarin (who co-founded the startup in 2016), Kudi.ai uses AI to facilitate financial transaction and payment on chat platforms like Facebook Messenger, Slack, and Telegram. I was an early adopter of Kudi.ai and it is one of the fastest (if not the fastest way) to make payments and carry out other financial transactions (fund transfers, bill payments etc) in Nigeria. The startup was part of the Y Combinator Winter 2017 batch. 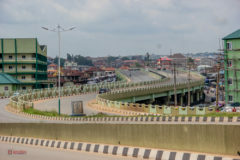 Lagos is known as an ever-bustling city and it is Nigeria’s most densely populated city with world-famous traffic delays which means getting around can be a bit confusing if you don’t know what you’re doing. Enter Lara.ng, a WhatsApp-styled chat bot that offers turn-by-turn directions and fare estimates for transportation within Lagos. Launched by Samuel Adeoye, Nnamdi Nwanze and Ladi Ojora in March 2017, Lara.ng uses artificial intelligence to offer conversation style directions for public transport, tricycles (aka Keke) and other transportation modes in Lagos. Founded by Canada-based Charles Onu, Ubenwa is an AI system that analyzes a baby’s cries to give warning signs of baby asphyxia, the third highest killer of babies worldwide. According to Charles, the solution has achieved 95% accuracy in its predictions in trial with nearly 1,400 pre-recorded baby cries. The company is conducting more trials at the University of Port Harcourt Teaching Hospital and at Canada’s McGill University Health Centre. “We want to do the tests in the hospital, interact directly with the babies, and compare how Ubenwa performs given all the new environmental challenges that would come up. 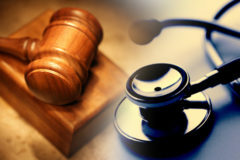 The reason we are able to pursue this real-time validation in the clinical setting is as a result of the success of our earlier work,” Onu said, in a December 2017 Quartz Africa story. Co-founded by Gabriel Eze, Chukwuemeka Ihedoro, Mohamed Farah and Peter Chibunna and launched in Port Harcourt in 2017, Touchabl has been described as the “Shazam for pictures”, a reference to the startups’ AI-based image recognition product. The core algorithms took roughly six years to build, according to Techpoint. Touchabl is also available in 10 different languages (including English) and recently raised $20,000 in funding. Being a very complex space with over 100 years in historical development, AI requires a lot of knowledge and skill to implement and Nigeria still lacks in this regard. Per my research and conversations with players and stakeholders in the space, there is no Nigerian educational institution that offers AI courses at the moment. Local developers building solutions are either self-taught or foreign-trained. Nigeria’s infrastructural problems are still a threat to the proliferation of AI tech in Nigeria too. 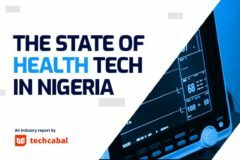 Power, cost of internet and lacklustre government policy are some of the infrastructural barriers limiting the adoption of AI tech in NIgeria. Beyond that, there are also socio-cultural issues limiting AI adoption. 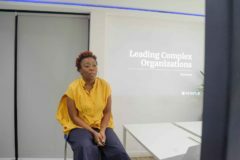 According to Kudi.ai CEO Adeyinka Adewale, in this interview with Starta’s Dotun Olowoporoku on the Building the Future podcast, customers typically don’t trust issues around new technologies like AI and tend to question or disregard it. 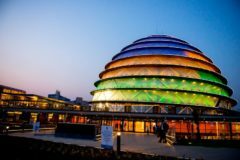 While Google and Facebook may be leading the way in AI development and research in Africa, the lack of local resources and hubs dedicated to AI could become problematic in the long term. 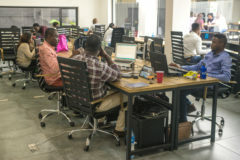 Nigerian investors and VCs also need to pay more attention to the leaps being made by African founders who are daring enough to go into the AI space. 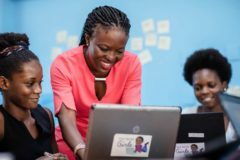 Nigeria’s myriad of problems are popular knowledge and AI could help solve a lot of them – the startups listed above are already solving some. From basic consumer services like payments to infrastructural problems like power and potholes on the road, there are several applications of AI that could have dramatic impact on some of Nigeria’s problems. AI could help improve manufacturing processes, recognise trends in huge datasets (census or NBS stats, for example), predict financial outcomes in markets and help with various kinds of research. I can go on and on. AI may be a fledgling space in Nigeria but the future definitely looks better than it was a few years ago. The most important thing is for the ecosystem to continue to build the enabling environment this technology needs to thrive via investment, support, proactive policy and so on. P.S: I am collecting data on AI in Nigeria (including historical data). If you have any tips, pointers or information that could be useful, send me an email: akindare@techcabal.com. Thanks! It’s time to get the labor market and workforce ready for the new computed future.